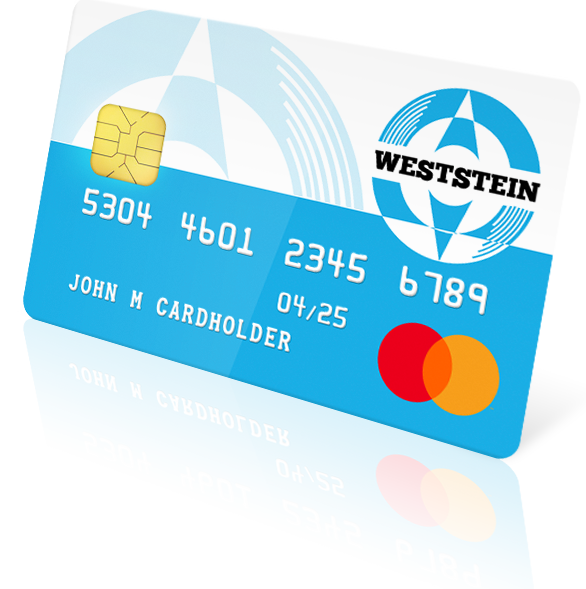 Prepaid Financial Services has joined forces with Latvia-based financial company WestStein to introduce the new WestStein Prepaid Mastercard. The new card is a chip and PIN prepaid card, which will be available to both consumers and corporate clients. It has been designed to facilitate secure online shopping, instant moneyshare, bill payments, and make payments while travelling abroad. The card, serves as an alternative to conventional current accounts for those without a bank account as well as for corporates looking to pay temporary workers’ wages. The prepaid cards also ideal for bonus disbursements, management of company expenses, corporate travel, reward and loyalty programmes. Currently available online in euro to customers across Latvia, the card is slated to be rolled out in additional currencies and territories across Europe soon. Prepaid Financial Services CEO Noel Moran said: “We are delighted to partner with WestStein to launch PFS’s first prepaid product in Latvia. We have been observing the Latvian market carefully and this is a strategic time to launch a highly flexible non-banking product that appeals to both consumers and corporates.